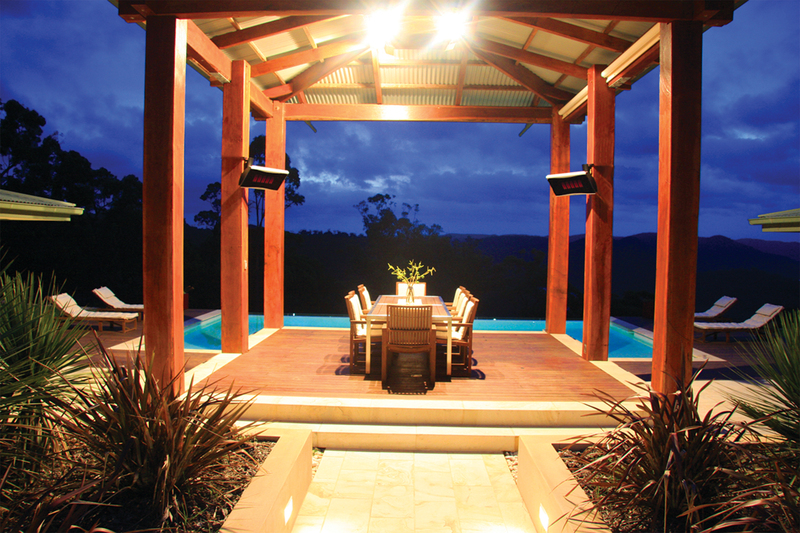 The Platinum Smart-Heat™ Gas series represents the epitome of efficient and effective outdoor heating. 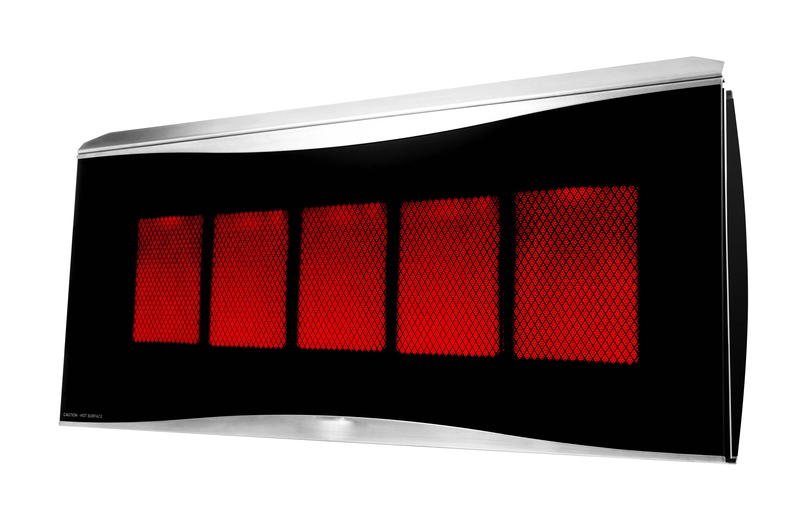 Bringing together the ultimate in elegant design and industry-leading technology, Bromic’s Platinum Smart-Heat™ Gas outdoor heater series delivers performance, reliability and beauty in equal measure. 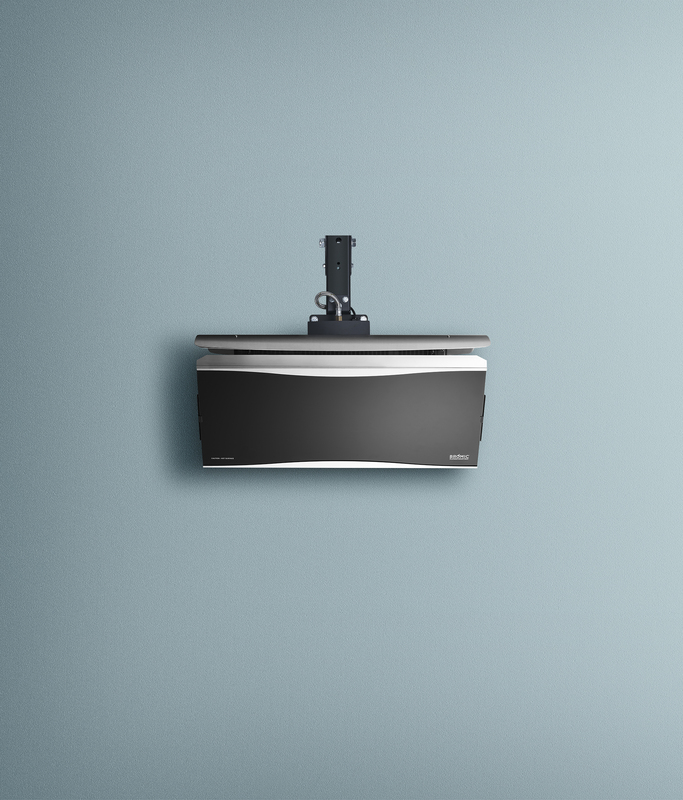 Available in two sizes which both project a diffused radiant heat deep into open outdoor spaces, the Platinum Smart-Heat™ Gas series successfully overcomes wind resistance to deliver outdoor environments that are as warm as you desire. The signature screen of the Platinum series spreads comfort evenly across a large area while emitting an equally comforting, soft red glow. 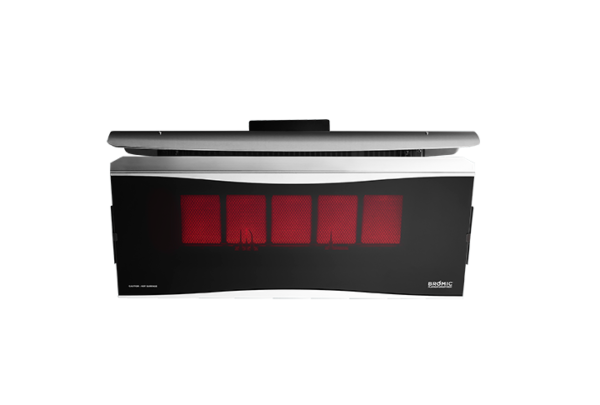 The slow-release ceramic burners are not only supremely efficient but are also the most environmentally friendly gas-fired heating method available. Designed with beauty and elegance in mind, Bromic Platinum gas heaters perform perfectly whether you choose to make them a feature or have them blend seamlessly into the background. 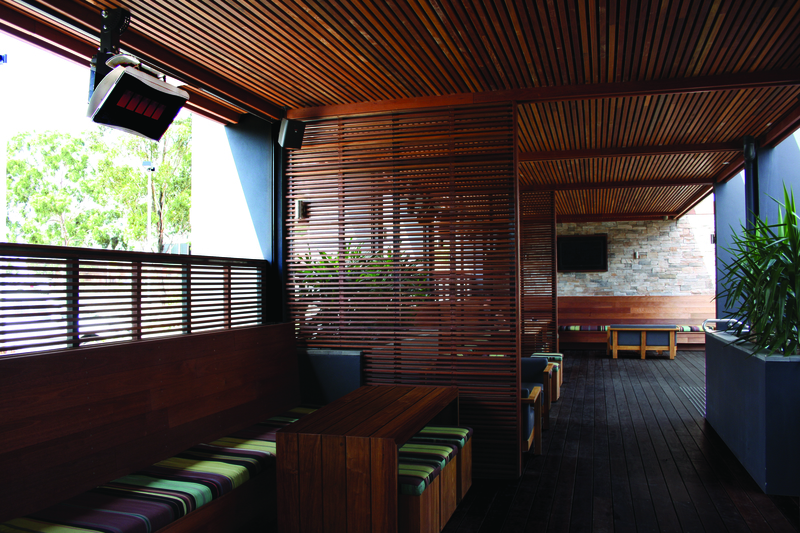 For heaters that project comfort evenly across a wide expanse while reaching deeply into open areas, there is no equal. 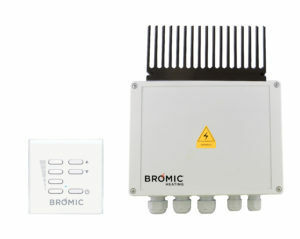 Bromic’s patented, automated direct ignition dispenses with the need for a pilot light and results in instantaneous ignition whenever you require it. 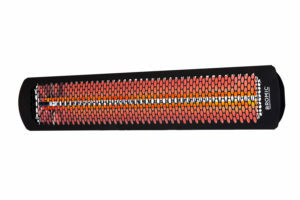 Our focus on exceptional engineering ensures Bromic heaters are built from premium materials to provide reliable performance and durability. 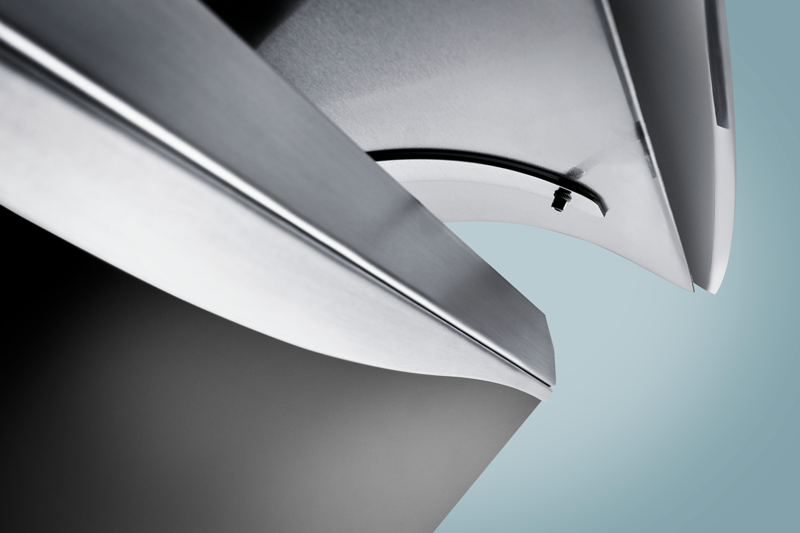 At Bromic Heating we take pride in delivering innovative solutions such as our patented screen and ionization probe technology, which enables remarkable wind resistance and ensures reliable function in wind speeds up to 11mph. 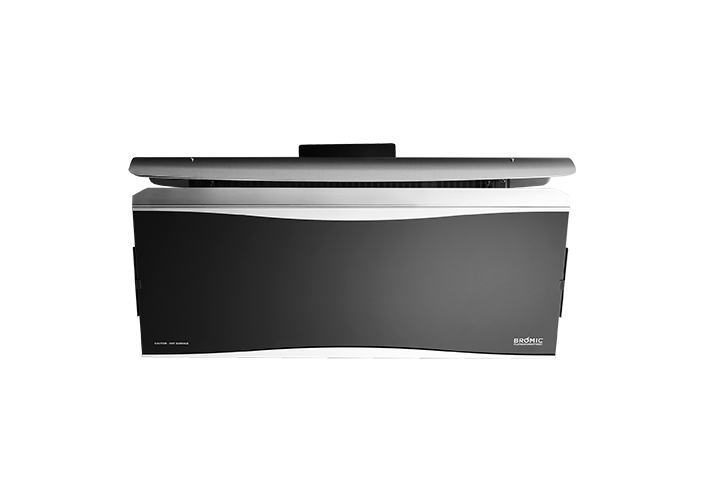 With smart system compatibility and automated re-ignition, our Platinum Smart-Heat™ Gas series allows users to simply set and forget. 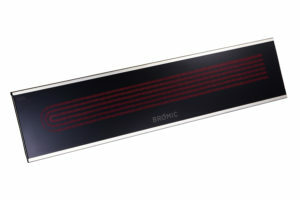 Utilizing Bromic’s range of dedicated ceiling and wall mount options, you can reclaim valuable floor space through fixed heater locations. 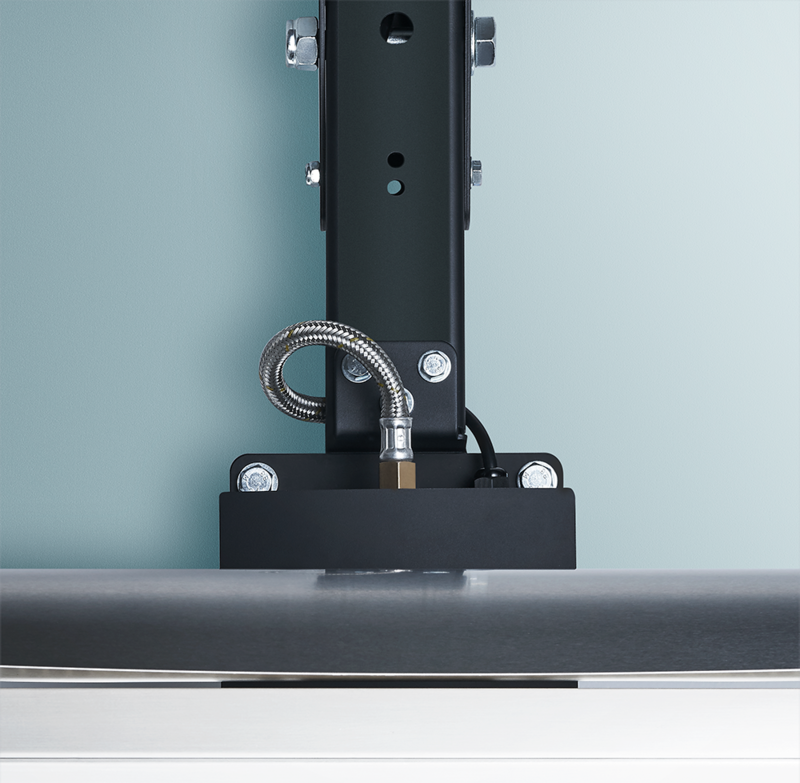 In addition, our custom pivot bracket offers easily adjustable heat direction and coverage. 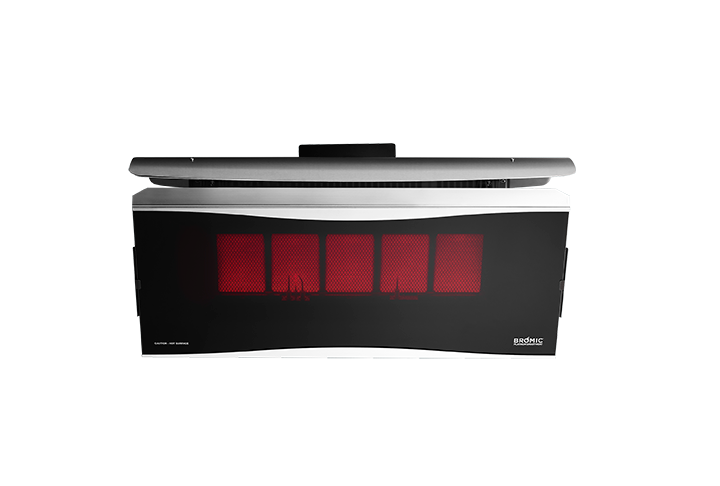 Enjoy seamless integration of remote heater control with our genuine wireless control accessories.